Is my current SEA LIFE Melbourne Annual Pass still valid? 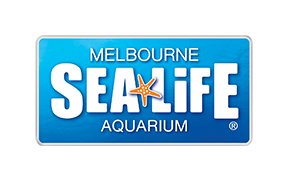 How can I renew my SEA LIFE Melbourne Annual Pass? I've lost my SEA LIFE Melbourne Annual Pass, what should I do?